Nasir Jones, aka Nas is one of New York's greatest rappers hailing from Queens. He's well known for his infamous beef with Jay-Z. If you haven't heard "Ether" yet, catch up; it's possibly one of the greatest rap diss tracks of all time. 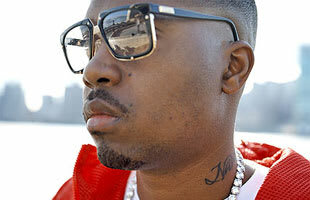 Nas is also popularly known for marrying and divorcing R&B/pop singer Kelis. Nas has been on the cover of Complex once.